No need to sacrifice beauty, even where only the toughest coating is tough enough. RUBBOL® WF 3500 provides ultra-durable semi gloss and gloss finishes with unbeatable resistance to scratching, metal marking, weathering and dirt pickup. 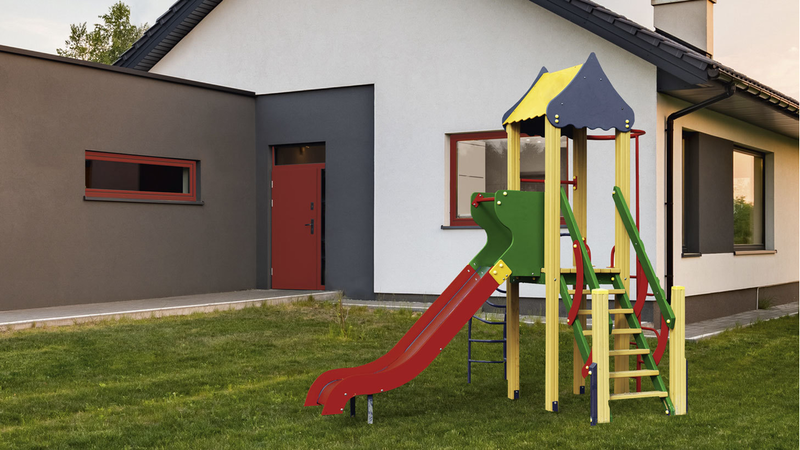 Vibrant colours maintain their appeal and wooden window frames, doors and playgrounds remain protected for exceptionally long periods. It is suitable for a wide range of substrates including hardwood and softwood as well as HDF-board and plywood.